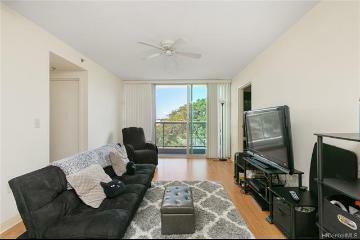 This is a Homesteps property. 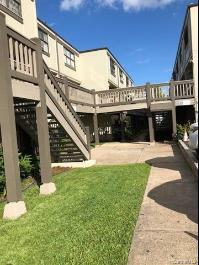 This property is eligible under the Freddie Mac First Look Initiative through 1/16/2019 Homesteps First look program, no investor offers the first 20 days of listing, expires 1/16/2019. 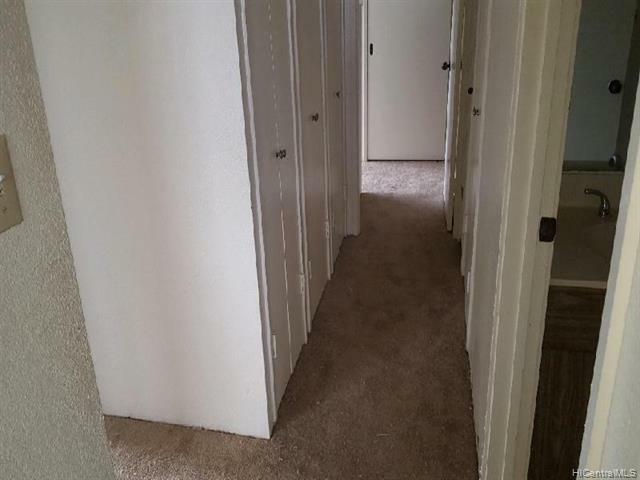 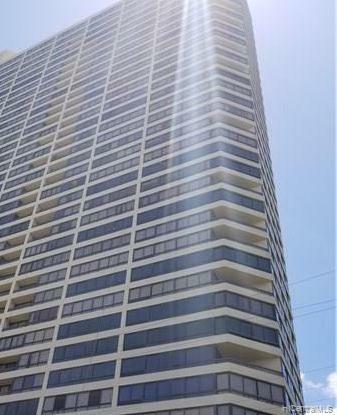 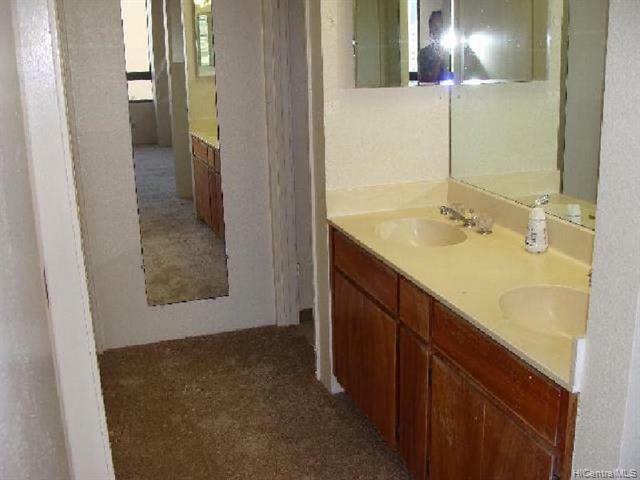 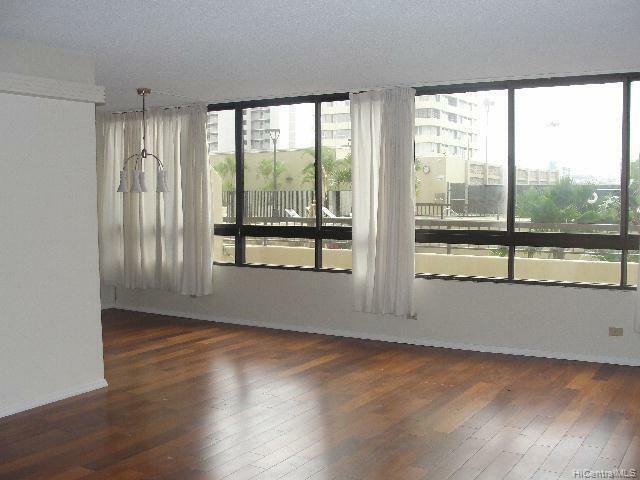 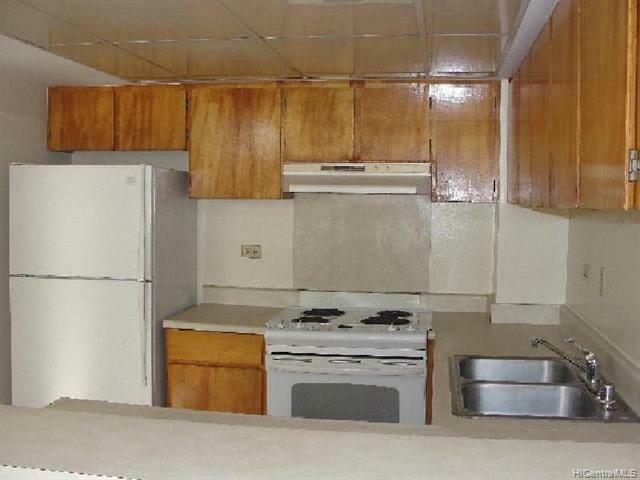 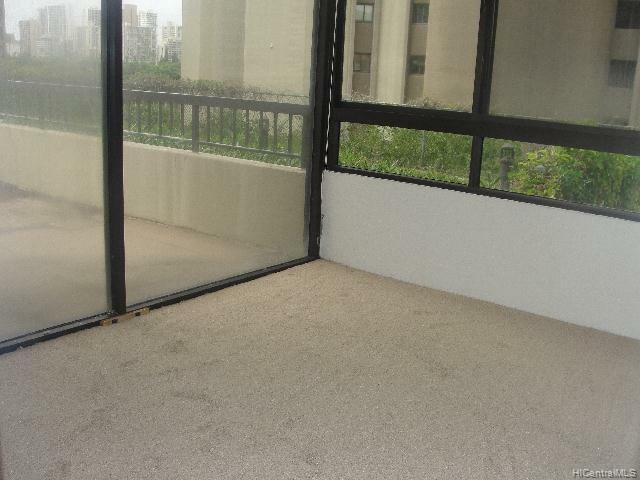 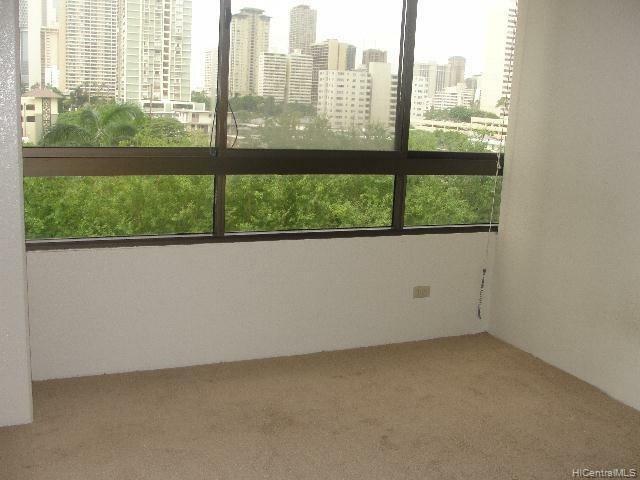 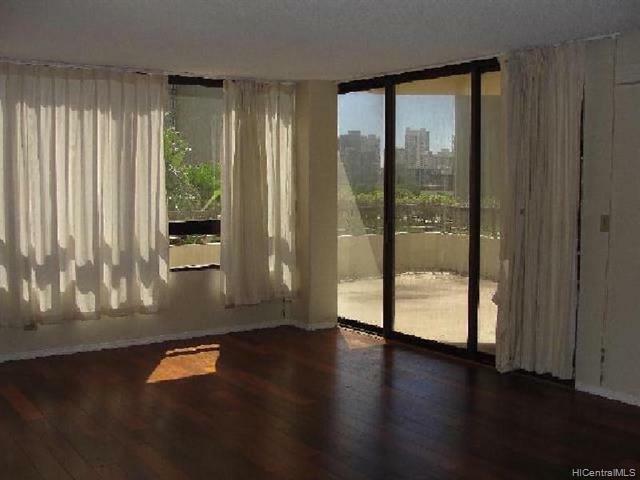 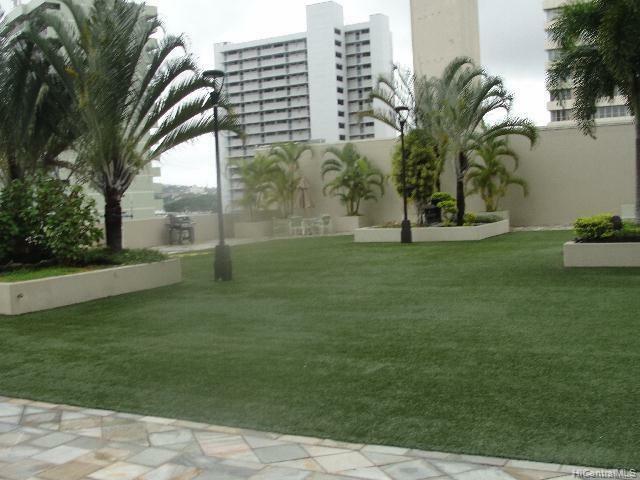 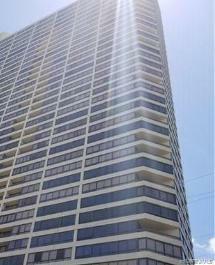 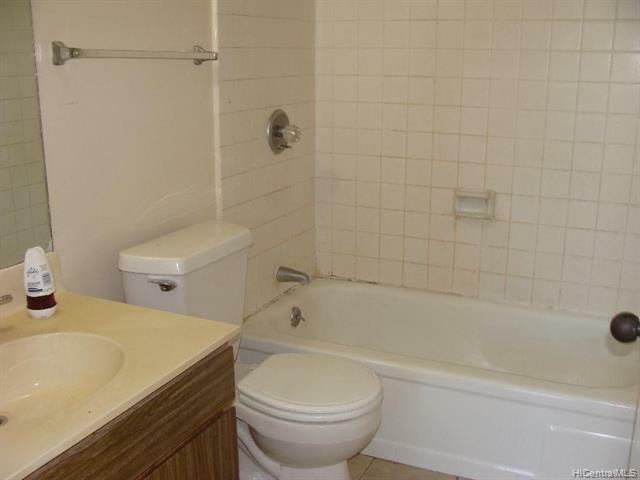 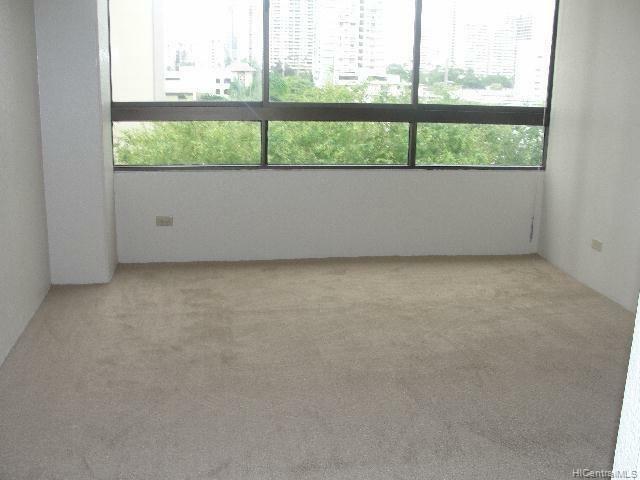 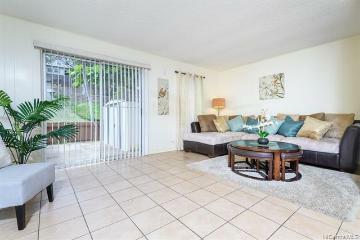 Spacious apartment with an extra large lanai overlooking the pool and recreation area. 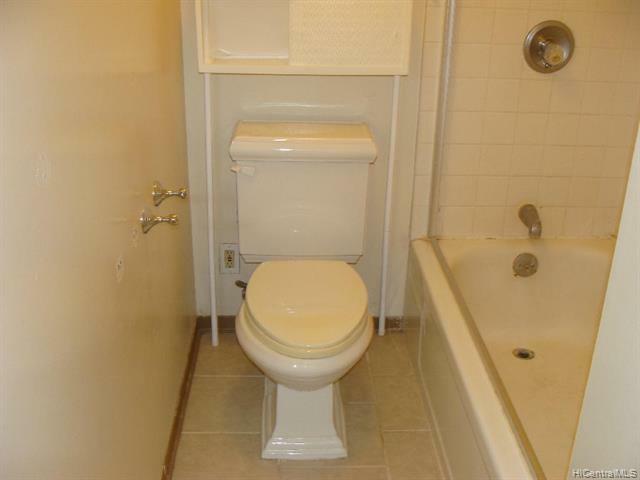 "With Repairs." 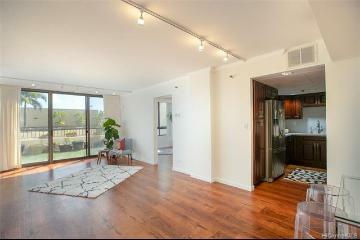 End unit with some side views of the neighborhood. 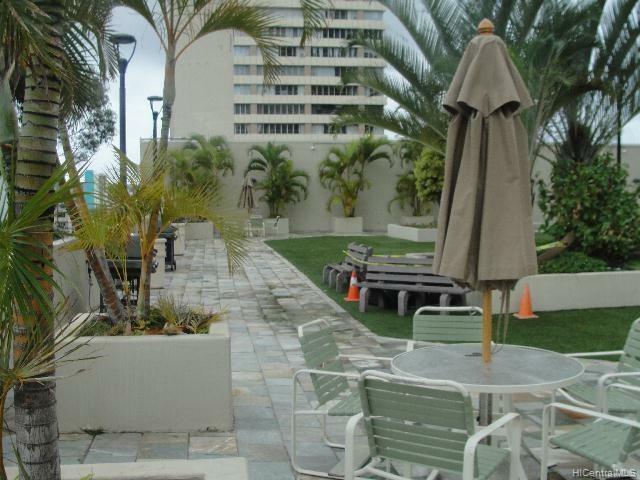 Amenities... heated pool, tennis courts, putting green, BBQ area, recreation room, 24 hour security... 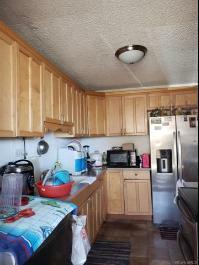 Maintenance fees include electricity, internet, cable, central AC, water and sewer. 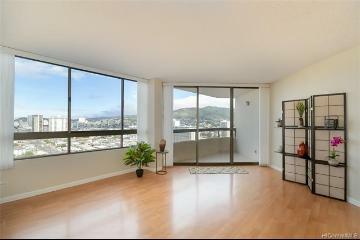 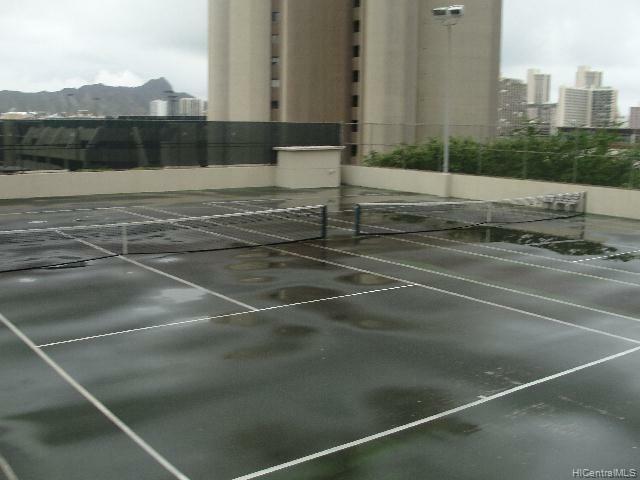 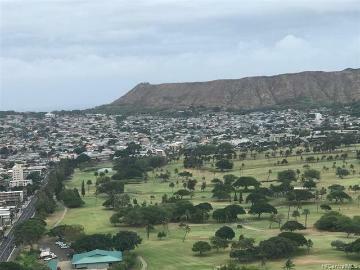 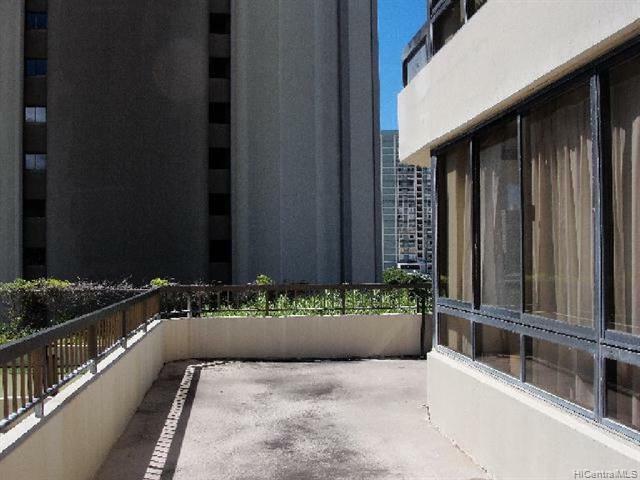 Conveniently located in the heart of Honolulu and close to shopping, restaurants, recreations, schools, parks, and more. 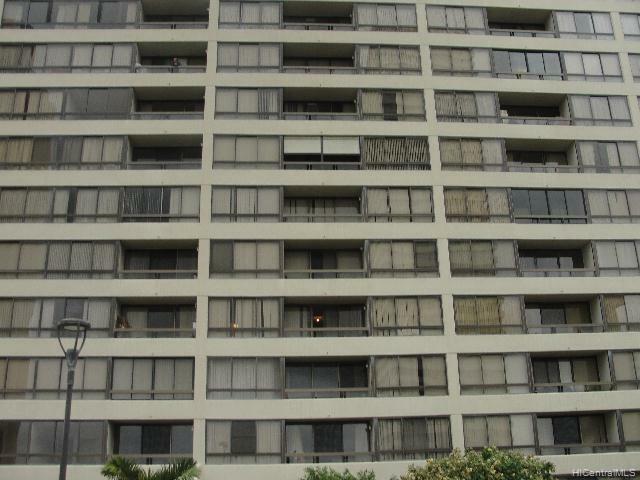 2499 Kapiolani Boulevard, 509, Honolulu, HI.